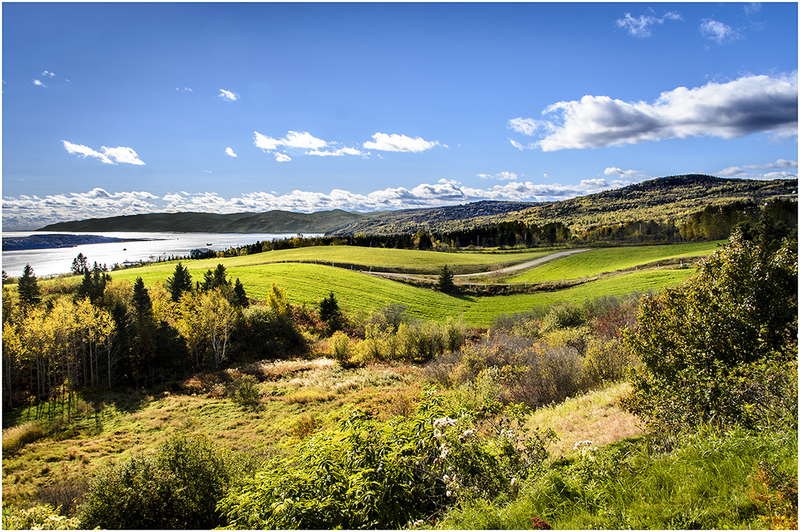 For spectacular views of the St. Lawrence, drive scenic Route 362 from Baie-Saint-Paul to La Malbaie. This 58-km road promises great discoveries around every turn. In Saint-Joseph-de-la-Rive, visit the Paper Economuseum, where craftspeople produce fine cotton paper inlaid with local flower petals. From there. In Les Éboulements, which offers one of the most stunning panoramic views in all Québec.